Debt is often shunned by most financial professionals, and for good reason. Many people go into debt for the wrong reasons, and end up spending more money in interest than they would have if they had just paid in cash. However, that doesn’t mean that all debt is bad for your financial situation. Debt can be leveraged to build wealth when used correctly. Used poorly, and it can set you back quite a bit. There’s a difference between good debt and bad debt — and it’s important to understand what that difference is. Let’s start off with how you can use your debt as a wealth building tool. Good debt means investing in things that create ongoing value for you. The focus should be on purchasing an appreciating asset (such as a home), or purchasing something that will generate income (a rental property). All of these examples come with the potential for generating income down the road. There is also something to be said for having a good banker when it comes to taking out a loan. We once read a great statement about debt and bankers: borrowing money from a banker is one of the few business examples where you come up with 10% of the money for the venture, and yet the bank allows you to have 100% control and 100% of the profit less interest. Debt can become troubling when it is not used to build wealth. Unlike those who leverage debt to buy assets and generate additional income, you’re not getting anything in return for your “investment” by making purchases you can’t afford on depreciating assets. Would you really call any of these an investment in your future wealth? No. All of these examples share the common theme of buying material goods to make yourself look wealthier than you actually are. Except you’re doing the exact opposite. Unless you can afford these items, each of these purchases is taking you further away from wealth. Faking wealth at the expense of your financial future is a bad idea. Remember, looking rich and being wealthy are two different things. Wouldn’t you rather focus on appreciating assets that will be worth more than what you purchased them for? Debt can be a great tool when used responsibly, but it often takes discipline and understanding of your financial situation to use it to build wealth. 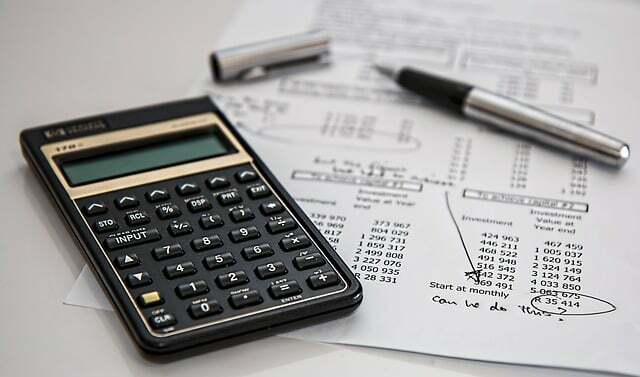 A good rule of thumb to keep in mind is that you should keep your debt to under 35% of your gross income, so long as you are putting 15%-20% of your gross earnings toward savings and retirement. Don’t be tempted to finance things you can’t afford right now; save up for them instead, and focus on your future. Though there is good debt and bad debt, at the end of the day, debt is debt. Take it on with caution and try to limit borrowing money to situations where you’re leveraging it to acquire appreciating assets.